Can we model creativity and could it be the result of computation? Would we want creative computers, and why? 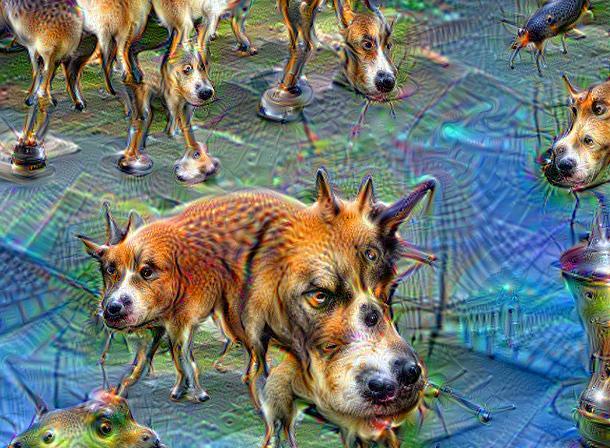 Are artificial intelligence and artificial creativity really different? We are excited to present a two-hour lecture by our Media Technology staff member Maarten Lamers on Artificial Creativity. Maarten Lamers’ academic career started with a focus on neural networks and their use in data analysis and image processing. Over the year his interests have expanded in the domains of bio-digital hybrid systems, scientific playfulness, artificial creativity and DIY science. In 2015, he was placed by national magazine Vrij Nederland on their first-ever list of "101 most interesting nerds" of The Netherlands. Ever since people have considered intelligent machines, they have also considered whether machines could be creative. In fact, questions surrounding artificial creativity are closely linked to those of artificial intelligence. This lecture takes a historical computer sciences view on artificial creativity. Maarten's lecture happens in parallel to our Semester Project exhibition with the title AUTO in Old School.